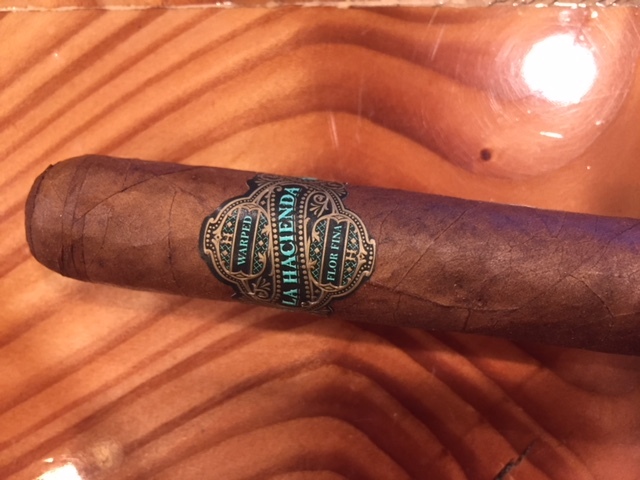 The La Hacienda starts with a mix of cedar and natural tobacco notes. Cedar on the front and black pepper on the retro-hale. From a strength perspective, its a solid medium and a slight edge throughout the stick.